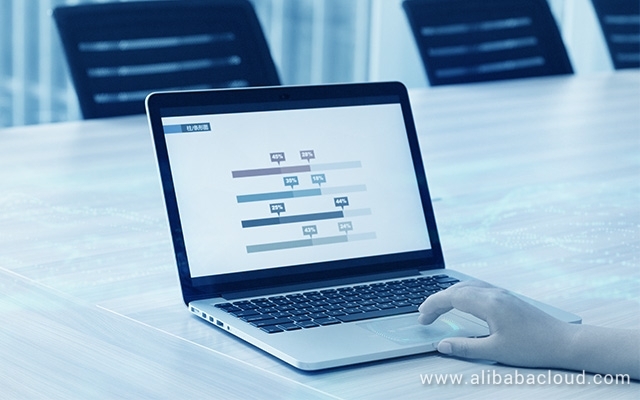 Learn how MVP Alberto Roura became an expert in Alibaba Cloud products and services with Alibaba Cloud Academy courses. 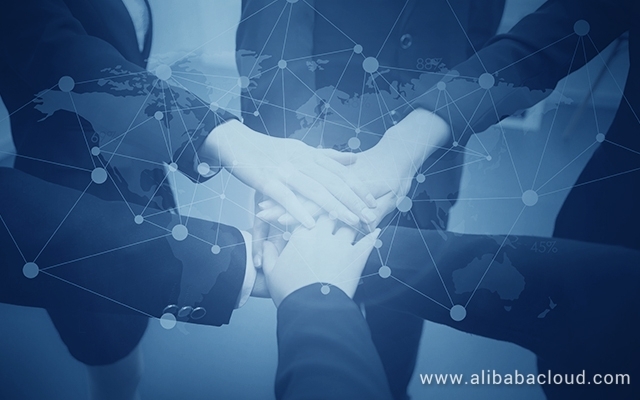 Be an Alibaba Cloud MVP and grow your influence among the global tech community to shape the future of Alibaba Cloud! 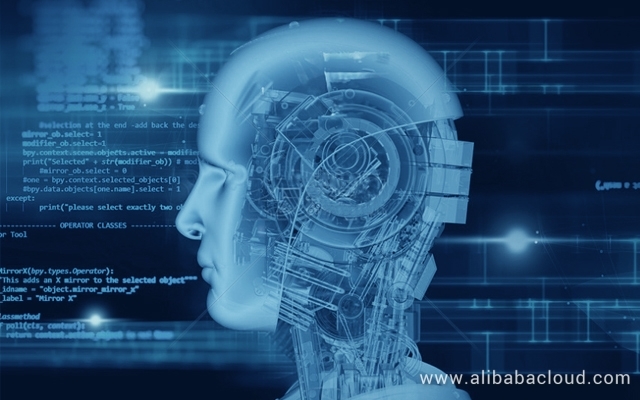 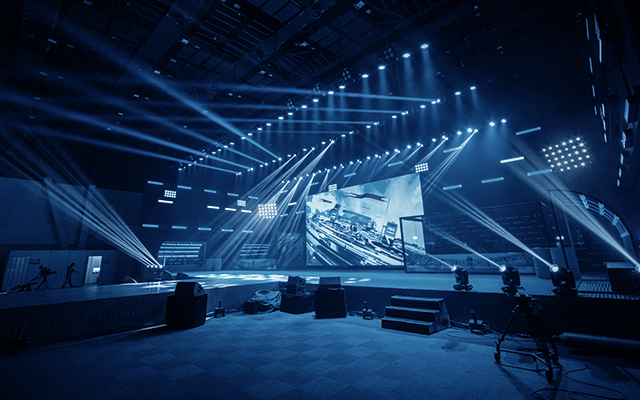 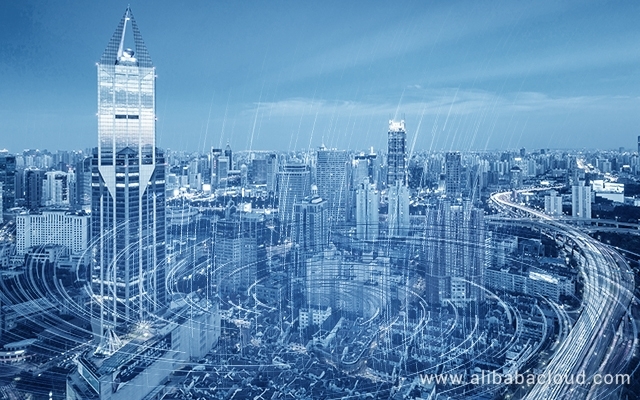 Min Wanli, Chief Scientist of Artificial Intelligence at Alibaba Cloud, explained how Alibaba Cloud ET Brain can help cities and enterprises to embrace the digital revolution. 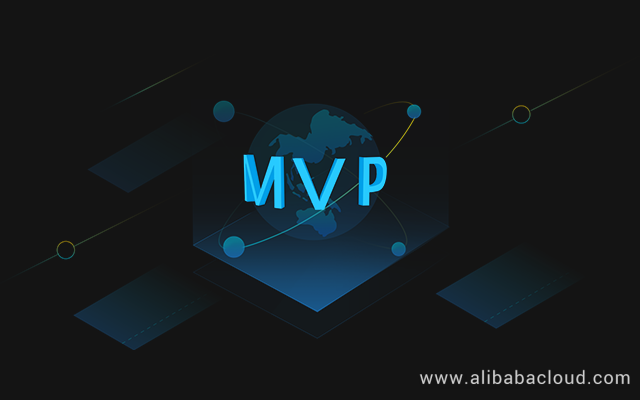 We are proud to announce the new batch of Alibaba Cloud Most Valuable Professional (MVP) winners! 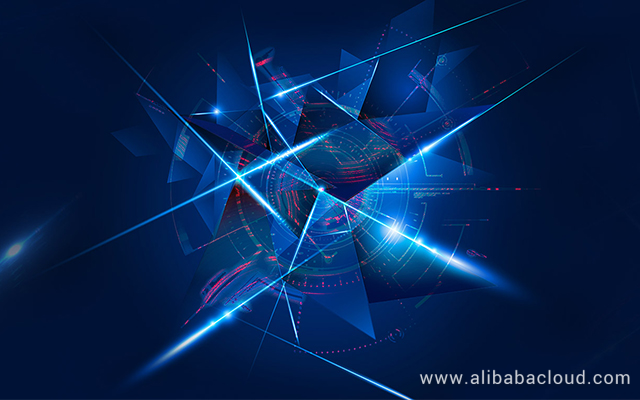 Are you obsessed with technology and passionate about Alibaba Cloud? 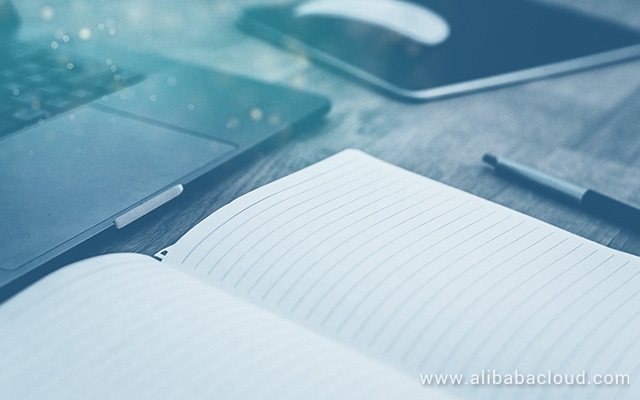 Nomination for new Alibaba Cloud MVP award winners (September 2018 batch) is now open. 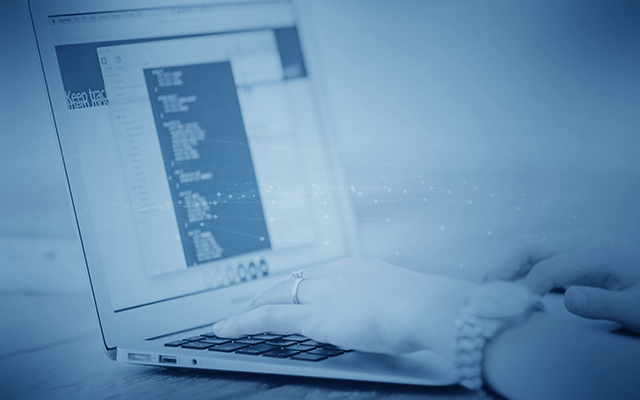 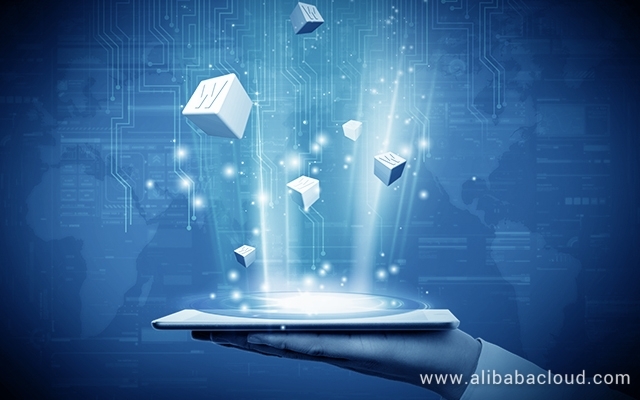 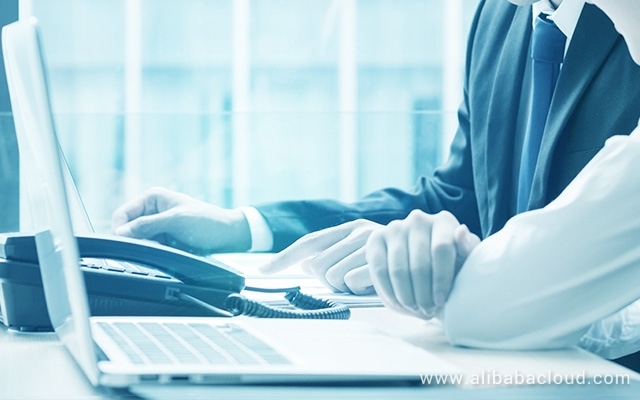 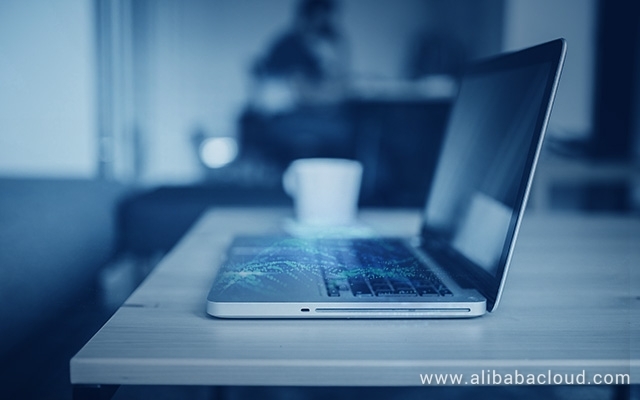 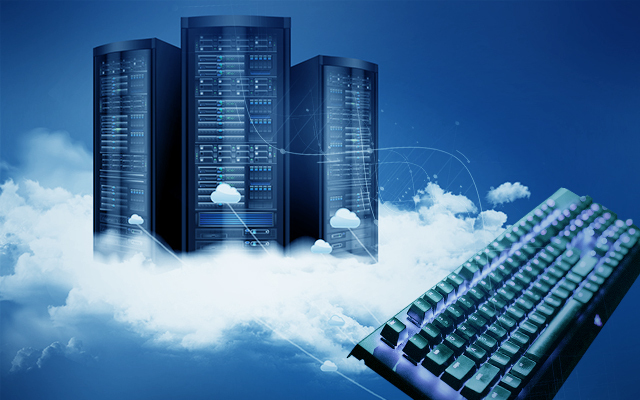 In this article, we will discuss about the Alibaba Cloud Domain Name System (DNS) product and explore its various benefits. 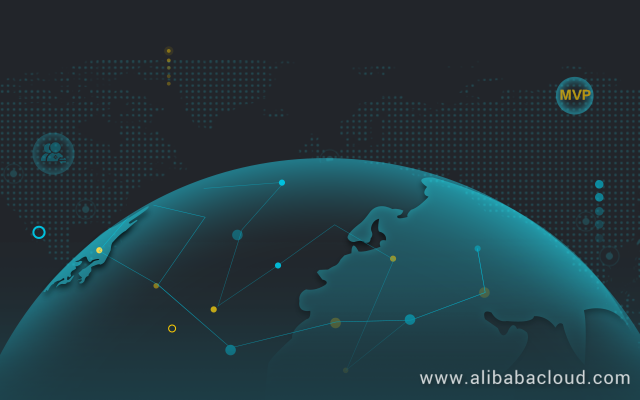 In this article, we will be setting up a MEAN (MongoDB, Express.js, Angular.js, Node.js) stack on Alibaba Cloud using Simple Application Server.